SnapStream Media, Inc. announced today that MLB Network, the ultimate television destination for baseball fans, will install SnapStream's TV search technology to monitor the competitive landscape, showcase their on-air marketing executions, and support business development efforts by providing the company with competitive intelligence. 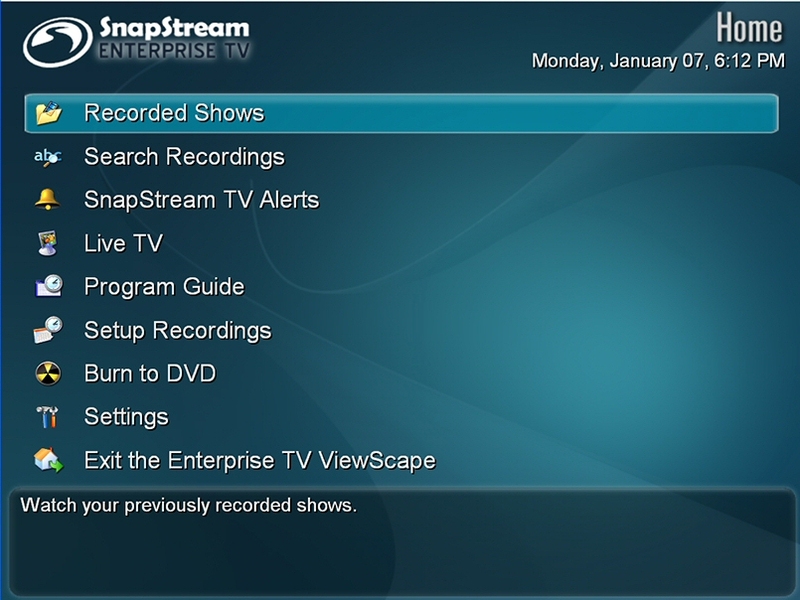 The SnapStream TV search solution to be deployed at MLB Network will allow staff to centrally record and archive 4 channels of television; then subsequently search those recordings, create clips, and burn those clips to DVD. 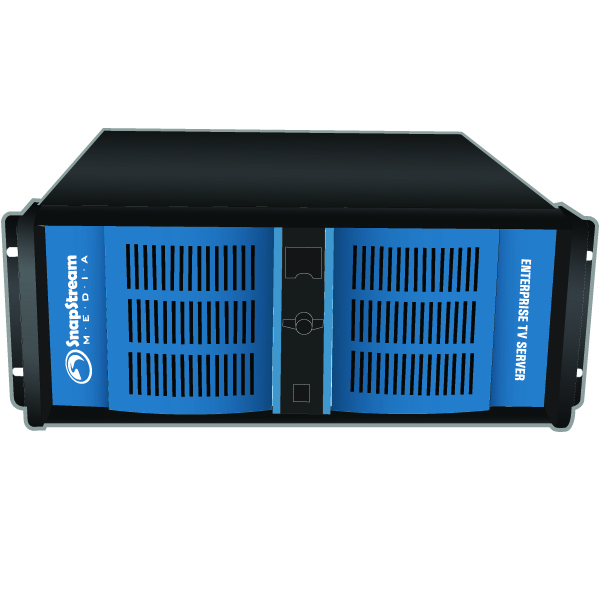 Visit the http://www.snapstream.com/ website to learn more about SnapStream's affordable and effective TV search technology - our turn-key TV search appliances starting at $2,000. SnapStream allows organizations to put their finger on the pulse of traditional television. Customers can record a virtually unlimited number of TV shows from satellite, cable or antenna and then search inside those TV shows to pinpoint television content of interest. Existing customers include government organizations, such as the U.S. Senate and the City of New York, to educational institutions at the university and K-12 level to entertainment organizations such as Comcast Entertainment, Current TV, and MTV.